Your test will be judged by USDF L Graduates & L Graduates with Distinction. 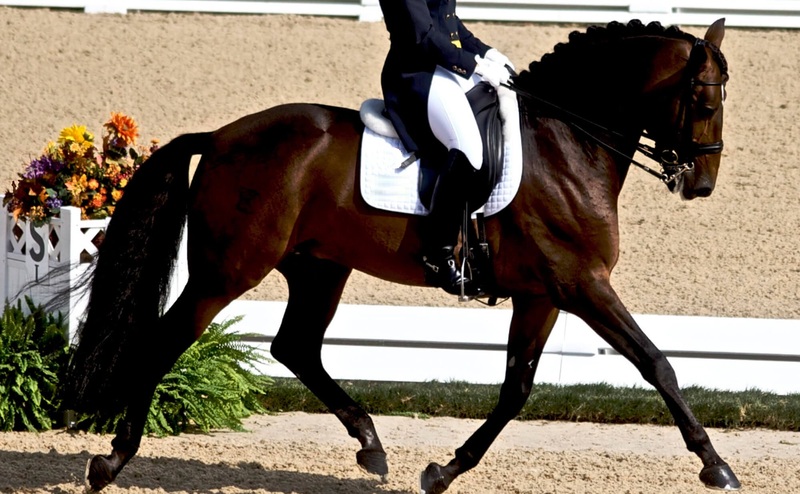 Compete in Nationwide Dressage Schooling Shows without leaving your farm. * The entry price for classes when Dressage Show Online Hosts a Show may vary. In this instance the entry price for each class is set by the organization.